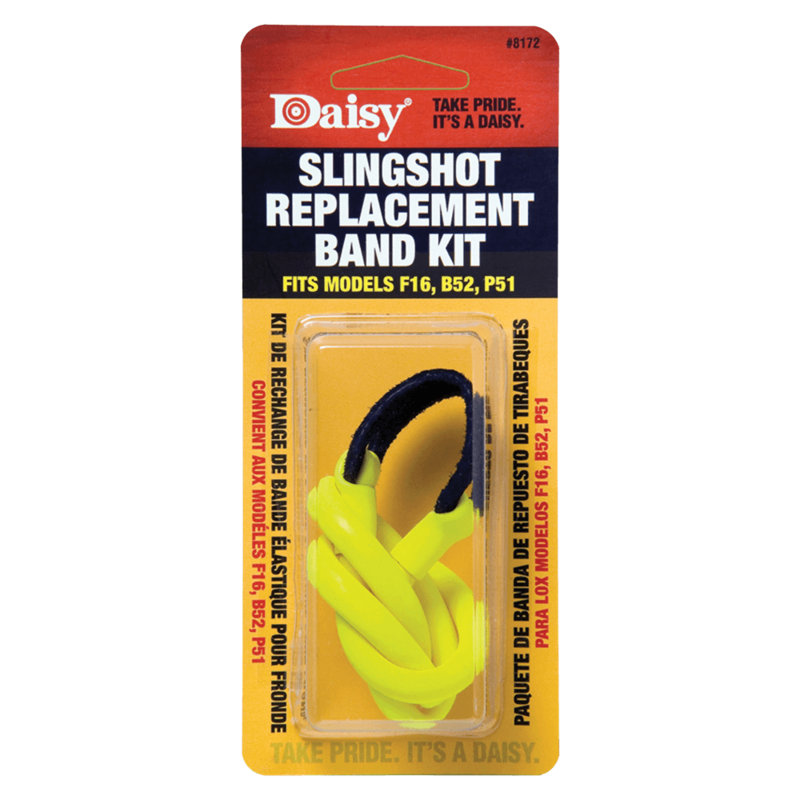 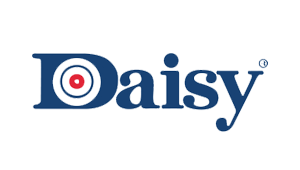 Daisy ultra-durable slingshot replacement band. 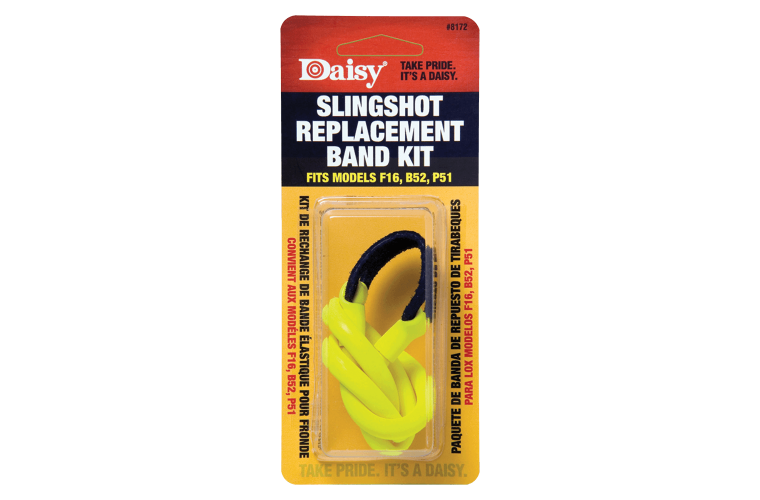 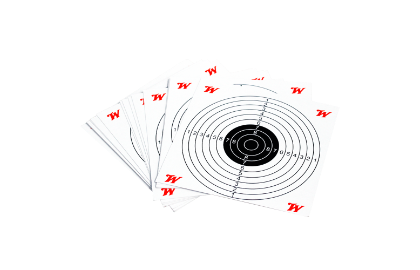 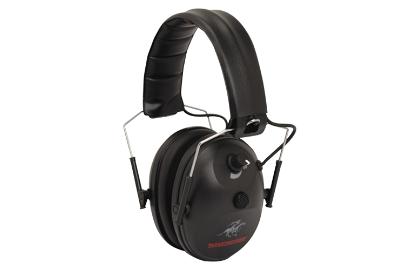 Fits Powerline F16, B52, P51 Slingshots. Pack of one.